Knowledgeable, experienced, creative, successful – if this sounds like you, you’ll likely be a good fit with Gunderson Briggs. You’ll discover the engagement process we use is simple and beneficial because it knocks down the obstacles, improves communications and helps to ensure the long-term success of our relationship with you. On commencement, we like to set a service plan for the next 12 months, commit to agreed fees and initiate programs for tracking and completion that will help achieve your goals. 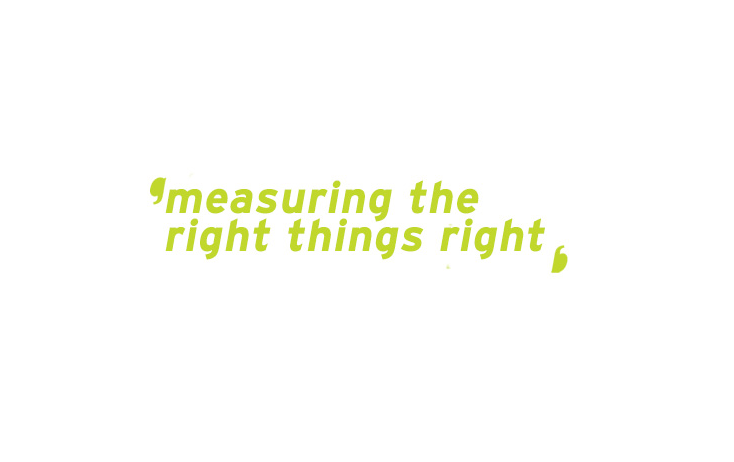 We want you to start to measure the right things right. Once this program is agreed, there are no further charges for phone calls, emails or meetings related to the service plan – so you know what to expect in terms of fees and deliverables. We focus on the issues, identify the smart options, and then deliver the solutions by measuring the right things right. We’re here to help you find a better way and to make it a beneficial experience for you. We’ll take you for a journey on a road less travelled, pursue what is meaningful, not what is expedient, and stand up straight with our shoulders back. We intend to help you enjoy every step of the way – today, tomorrow and beyond.